For her very awaited second album, Bebel enlisted the talents of producer Marius de Vries (Rufus Wainwright, Björk etc). Several distinguished guest musicians and co-producers also worked on the album, including Carlinhos Brown, Brazilian master percussionist Marcos Suzano, Guy Sigsworth and Pascal Gabriel, not to mention a dozen other musicians and a full string section, who participated to the various recording sessions which took place in Rio de Janeiro, Salvador de Bahia, New York, and London. 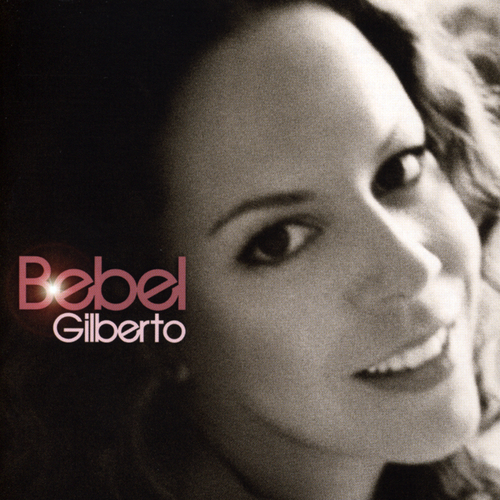 Paradoxically, these songs (most of which were written or co-written by Bebel) sound even more intimate than "Tanto Tempo", and Bebel's unique voice has never sounded so warm and soulful. Unfortunately at this time we can't offer all the Bebel Gilberto - Bebel Gilberto tracks as individual flacs, as some of these tracks exceed the shops maximum (9mins) download length.